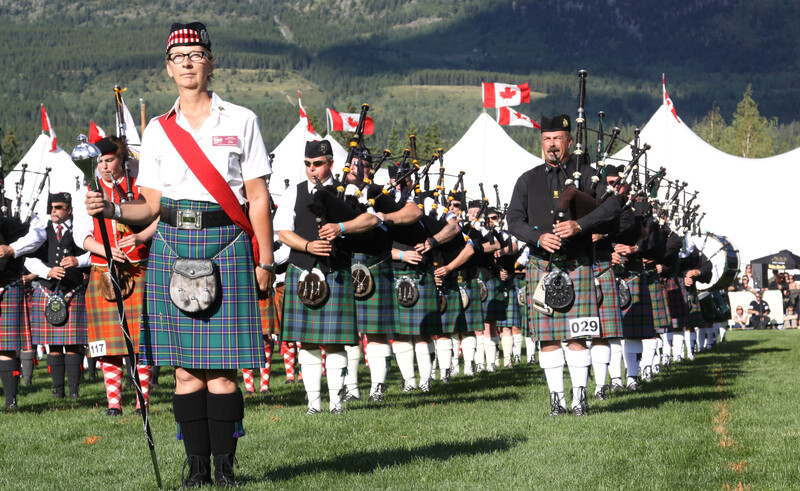 As the last pipe bands marched off the field to the tune of “Alba an Aigh” (Scotland the Brave), thousands of spectators in attendance paused to let the hairs on the back of their neck recede and celebrate the end of the day events at the 22nd annual Canmore Highland Games. With a sun-soaked morning and afternoon filled with heavy sports such as the sheaf toss, colourful regalia worn by highland dancers and pipe and drum bands from across Western Canada, the event at Centennial Park last Sunday (Sept. 2) was another success. Read the full story at the Rocky Mountain Outlook. Posted in Interviews, News and tagged 2012, Alberta, Annual, Canmore, Highland Games. Bookmark the permalink.